Ignite Your Mind. Launch Your Curiosity. 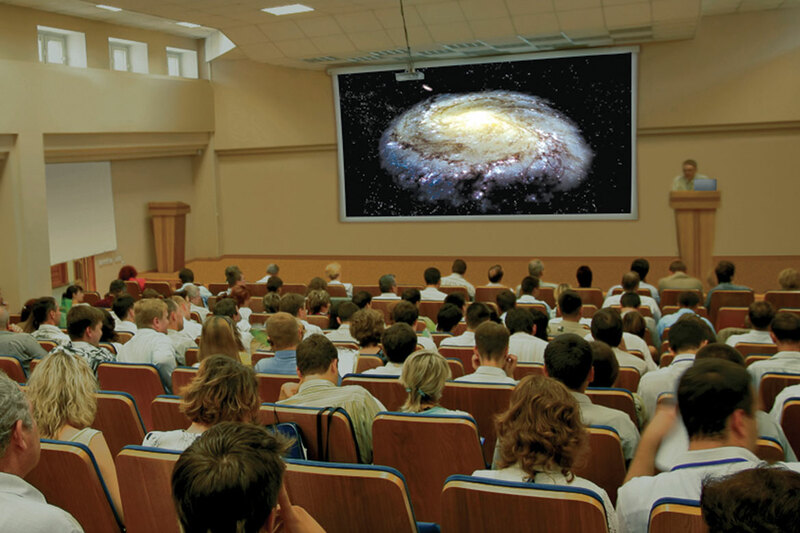 Research proven software solutions for a higher learning astronomy education. 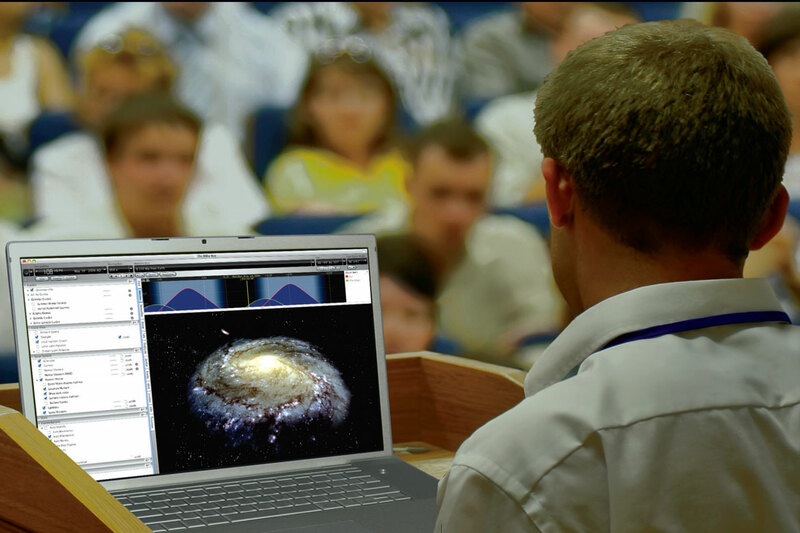 Research proven software solutions for high school grades 9-12 astronomy education. 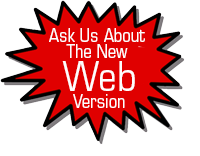 Research proven software solutions for middle school grades 5-8 astronomy education. Discover learning with engaging K-4 astronomy software activities. The Visual Beauty of the Universe for Larger Screens and Audiences. Starry Night Education for iOS and Android mobile tablets. 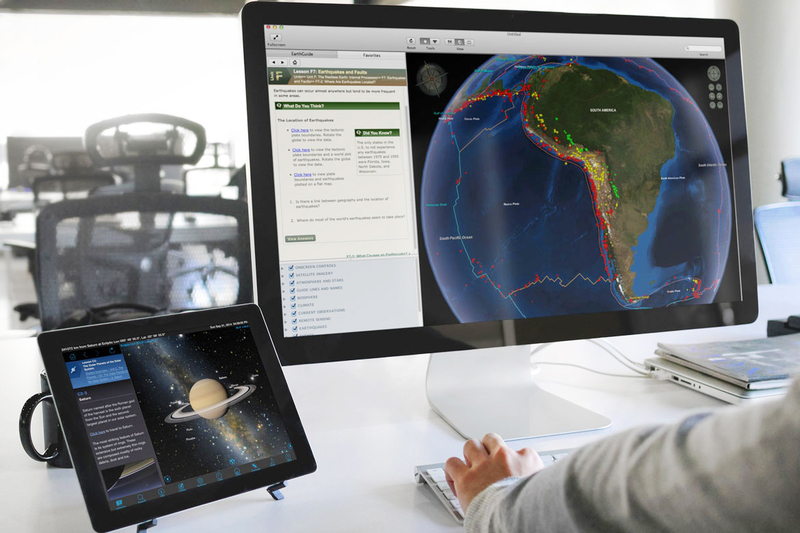 The Layered Earth is an innovative, compelling & complete Earth Science desktop software solution.